During the Christmas season, Bible believing Christians think about “The Advent,” the coming of Jesus Christ, the Son of God, into the world as a man through the virgin birth. Traditionally, our attention is drawn to the two New Testament advent stories in Luke 2:1-20 and Matthew 1:18–2:12. We think of the humble birth of our Savior by the virgin Mary, His being laid in a manger because there was no room for him in an inn, announcements of His advent by angels, and visits by shepherds and “wise men” (magi) from the east. In 2016, I posted an article on “The Third Advent Story,” found in the gospel of John. The first two advent stories focus on the humanity of Jesus as He is humbly born into the world as a baby boy. The third advent in John 1:1-14 focuses on the deity of Christ, the eternal Word of God, Who took on flesh and came into the world He created, so those who believe in Him and receive Him can be saved from sin and become the children of God. 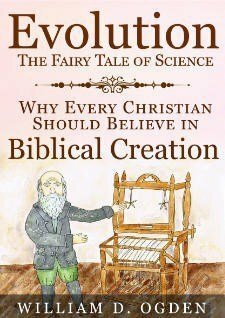 This article will examine two Old Testament prophecies of Isaiah that foretold the birth of God into the world as a man through a virgin birth. The first advent prophecy of Isaiah is found in Isaiah 7:14, “. . . Behold, a virgin shall conceive, and bear a son, and shall call his name Immanuel”. This is one of Isaiah’s best-known prophecies because it is referenced in Matthew 1:22-23, after an angel tells Joseph not to be afraid to take Mary as his wife because the child “conceived in her” is from (by means of) the Holy Spirit (Matt. 1:18-21). 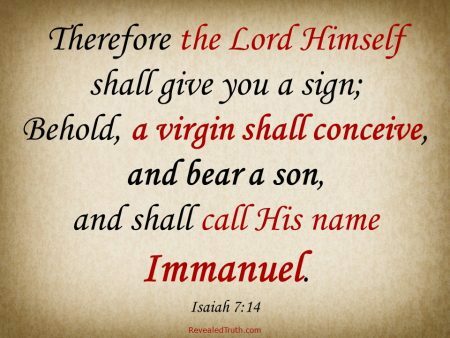 It should be noted that this virgin born son would be named “Immanuel” (Isa. 7:14), which means “God with us” (Matt. 1:23). So Isaiah’s first advent prophecy foretold that this miraculous child would be God taking on human flesh to be with us in the world. Although this prophecy does not retell the miraculous virgin birth, it clearly reveals the deity of the “Son” who would be given to us by His birth into the world. 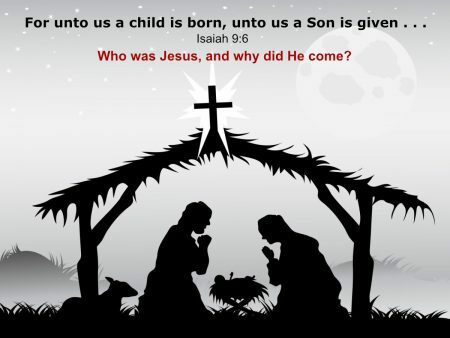 Let us examine the identity of the child Isaiah proclaimed would be born to us. These verses show that this promised child would be the King of Israel; “the government shall be upon His shoulder.” He would be of the lineage of David and sit on his throne. His government would grow in power, be established with justice forever, and bring peace. Isaiah 9:6 identifies this male child, God’s Son, as the embodiment of the Trinity. Many centuries later, the apostle Paul declared of Jesus, “In Him dwelleth all the fullness of the Godhead bodily” (Col. 2:9). His name shall be called ‘Wonderful Counselor’ – Jesus was filled with the Holy Spirit and John the Baptist revealed that Jesus would baptize people with the Spirit. In John 14:16-18, Jesus told His disciples that God the Father would send them another comforter (paraclete – one who comes alongside as an intercessor and helper) who would abide with them forever. Jesus revealed this comforter/helper as “the Spirit of truth.” Jesus said they already knew the Spirit because He was dwelling with them (i.e. : in the person of Jesus Christ) and later would be in them (vs 17). Jesus then added that He Himself would come to them (vs 18). In this way He identified Himself with the Holy Spirit whom He was going to send to indwell them. This phrase clearly teaches that the promised child would be God. The Son who was to be given would mighty (gibbor – strong, powerful, manly, a mighty fighter and champion) God (el – the generic term used for deity throughout the Bible). Jesus often said He came to do the Father’s will and instructed us to pray to the Heavenly Father, yet He also identified Himself as the Father on multiple occasions. John 14:9 Jesus saith unto him, “Have I been so long time with you, and yet hast thou not known Me, Philip? he that hath seen Me hath seen the Father; and how sayest thou then, Shew us the Father? A prince is the son of a king yet is still a ruler. Jesus is the promised Son of God born into the world, who came to make peace available to all people. The peace Jesus gives is not necessarily what people want but is what we all need. The peace Jesus gives is not necessarily what people want but is what we all need. Jesus was not born into the world to bring peace on earth by an immediate end of violence and trouble. 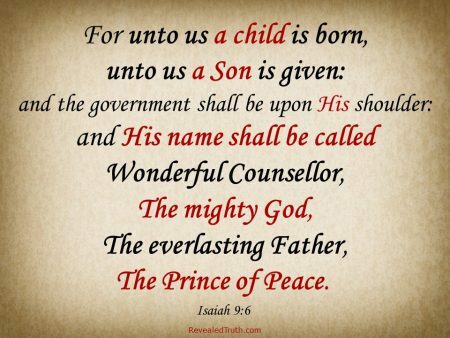 The Son was given to bring peace with God. We are all sinners from birth, and because of our sin we all deserve to die and spend eternity in Hell. 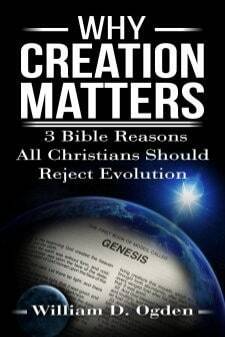 But that is not what our loving Creator wants for us. God wants everyone to be saved. He became a man, in the person of Jesus Christ, to make that possible. For unto us Jesus Christ was born; unto us the Son of God was given. God Himself, became a man (Jesus Christ), lived a sinless life, and paid the penalty of sin (death) as our substitute to provide salvation from sin to all who trust in Him. So this Christmas, remember that the babe in the manger we celebrate was far more than just another child. He was the Son of God. Jesus is not only the 2nd person of the Trinity; in Him the fullness of the Godhead (including the Everlasting Father and the Holy Spirit) dwelled bodily. The Son of God emptied Himself and was born as a human child, so He could pay for our sin by dying on the cross (Phil 2:5-8). He did this so as many as receive Him can become children of God through faith in His name, Jesus Christ (John 1:12). If you have not already done so, now would be a great time to accept the gift of salvation, which gives peace with God, through faith in the Son of God, Who gave Himself for us.